Shares of T-Mobile USA soared more than 6% Thursday on a $15 billion takeover bid from a French telecom company. The news that France's Iliad will be making an offer for T-Mobile quickly ripped through the markets, causing T-Mobile's (TMUS) stock to briefly be halted. It also drove Sprint (S) down 5%, as the wireless company had been rumored to be crafting its own buyout of T-Mobile. Iliad may have sensed an opening to leap into the world's biggest wireless market. Confirming an earlier news report, Iliad said it has offered $15 billion in cash for 56.6% of T-Mobile, which translates to $33 per share. 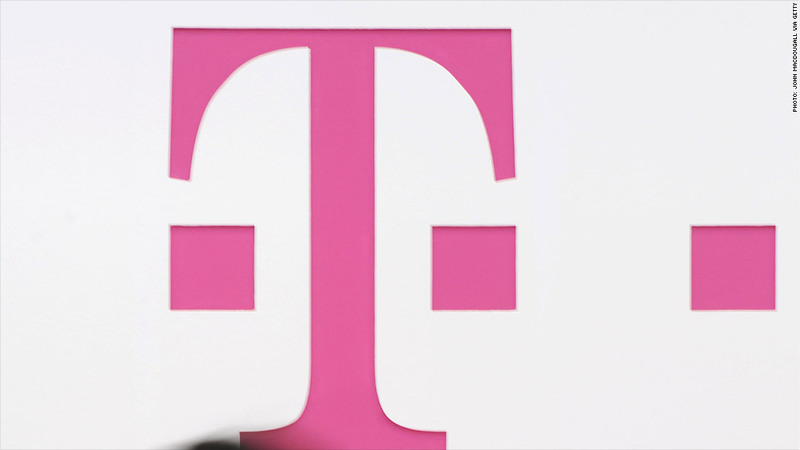 The French company said it values the remaining part of T-Mobile at $40.5 per share. Overall, the bid places a $36.20-a-share price tag on T-Mobile, good for a 42% premium on the company's stock price, prior to when umors of the deal began circulating Thursday. T-Mobile confirmed receiving the proposal, but declined to comment further. It's not clear if T-Mobile has responded to the bid or what the structure of such a deal would look like. T-Mobile's market cap of about $25 billion dwarfs Iliad's -- around $16 billion. "The US mobile market is large and attractive. 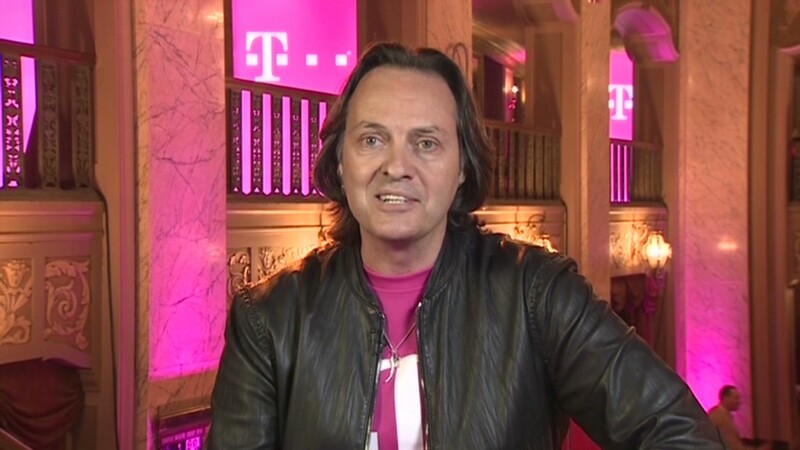 T-Mobile US has successfully established a disruptive position, which in many ways, is similar to the one Iliad has built in France," Iliad said in a statement. Iliad added that the bid has the full support of founder and majority investor Xavier Niel. The French company also does not anticipate antitrust issues given that it has no footprint in the U.S. Previous reports indicate Sprint, roughly the same size as T-Mobile, is pursuing a combination with T-Mobile as a way to catch up with industry leaders Verizon (VZ) and AT&T (T). However, a Sprint/T-Mobile tie-up would likely be met with scrutiny from regulators, which in 2011 blocked AT&T's attempted buyout of T-Mobile.